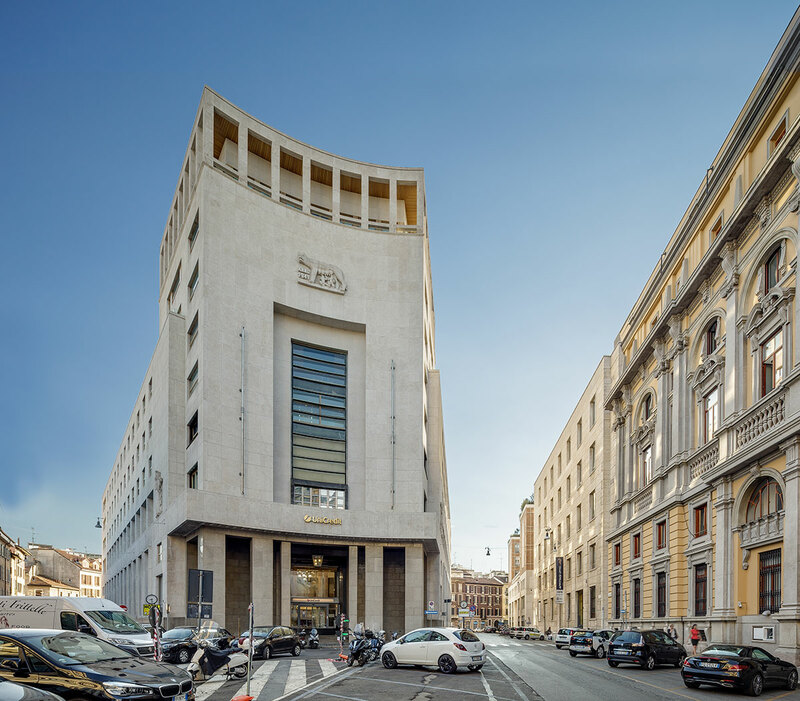 In 2016, Hines Italy, on behalf of CNP Assurances, completed an investment in a trophy office property on Piazza Edison, Milan’s prime office destination adjacent to Piazza Cordusio and the Milan Stock Exchange. 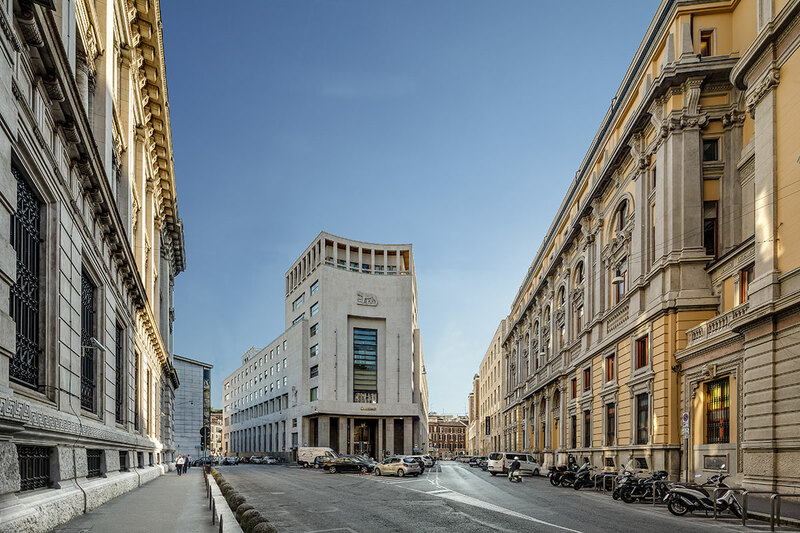 The 22,000-square-meter building is located in the very heart of the historical center of Milan, about 500 meters from Piazza Duomo and close by Piazza Cordusio. 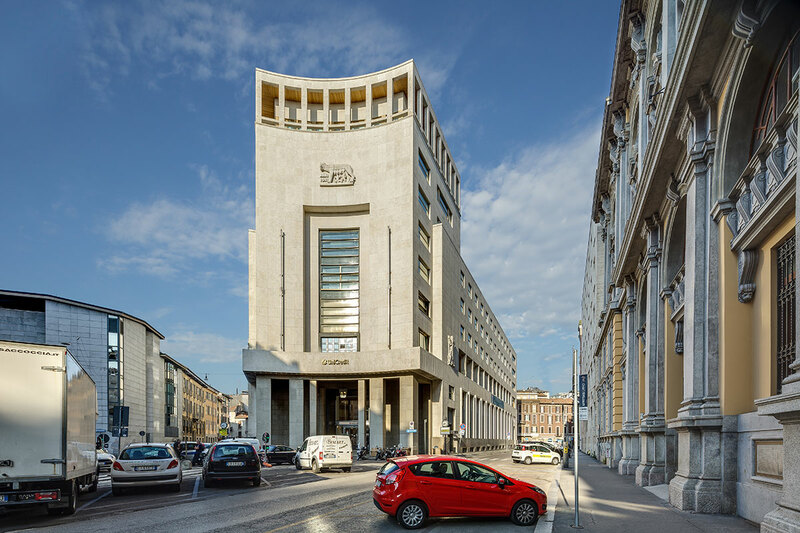 The building recently underwent a complete renovation establishing a new standard for the office market in Milan in terms of quality and efficiency.